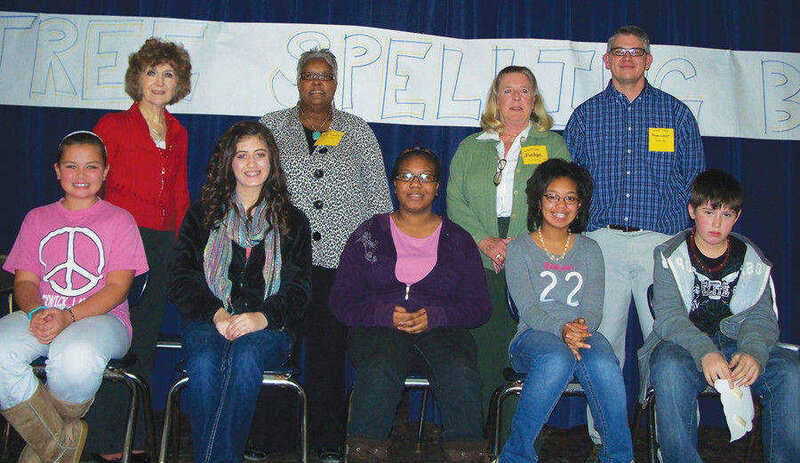 Fifty-four students in grades one through eight participated Thursday, Jan. 5, in Marked Tree School's annual spelling bee.The winners will compete in the county spelling bee later this month in Harrisburg. The first four rounds whittled the number down to seven students, and by round six, the top five winners had been decided. They were Kassidy Dunn, Ianiah Edwards, Kaylan Erving, Chandler Kelly and Aalyhia Watson. These five will go to the county bee at Harrisburg Middle School on Jan. 27. The top five winners of that bee will go to the state bee in Little Rock on March 3, and the state winner will go to Washington D.C. to compete in the national spelling bee. 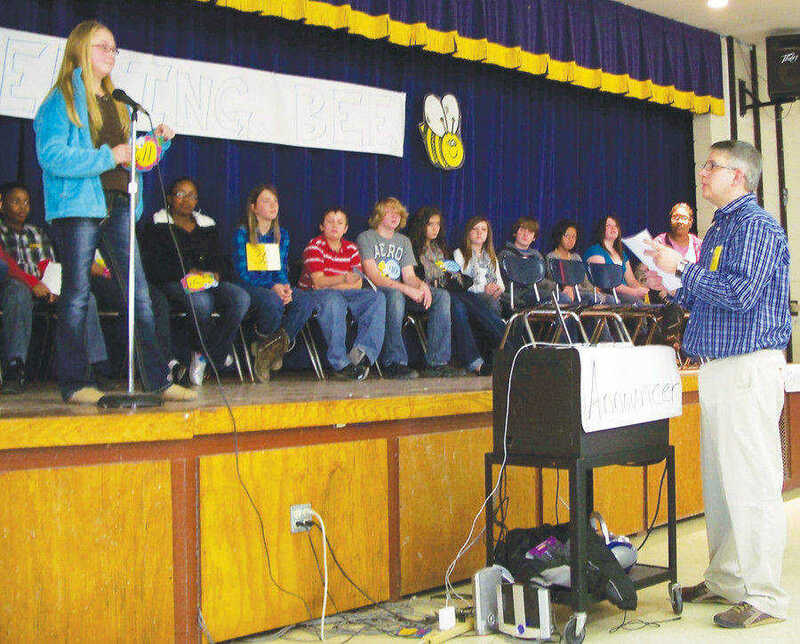 After Marked Tree's top five were determined, the bee continued to determine the school winner. Round seven brought the field down to two contestants, and the bee ran to round 27 before a winner was determined. 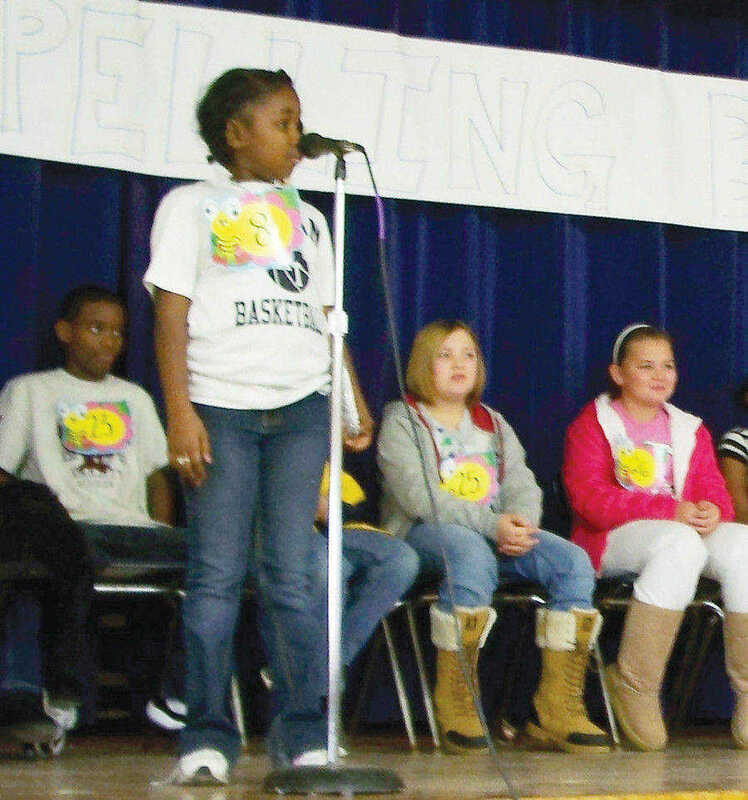 Ianiah Edwards won the spelling bee with the word "Census." Chandler Kelly placed second. Pam Wright, Pat Dailey and Bennie Whitfield served as judges. The bee was run by John Kelly, Gifted and Talented director and special projects coordinator.